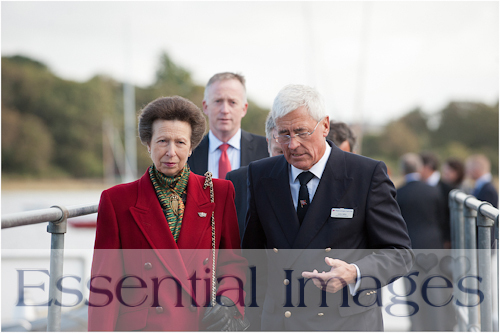 What an honour when someone rings you and says The Princess Royal is to visit Lymington and would you be available to do the official photography?! 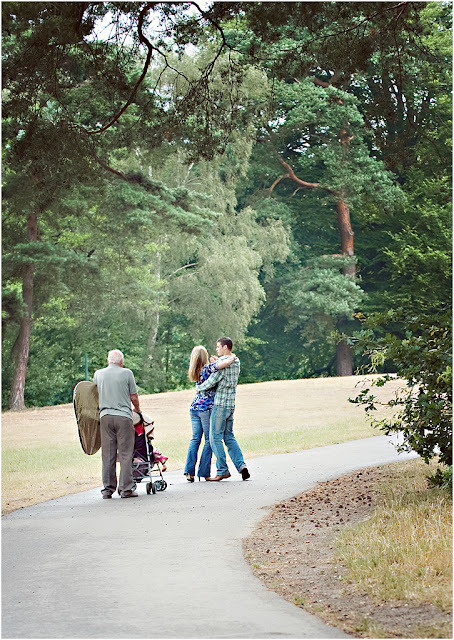 Well, after my legs turned to jelly and I scraped myself back off the floor, of course, I said yes! 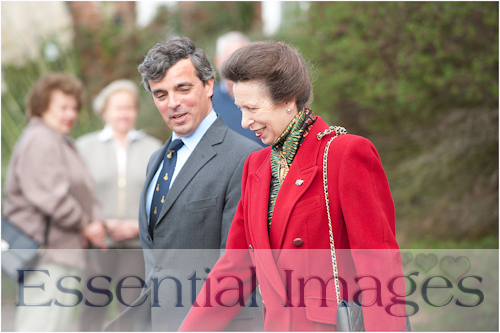 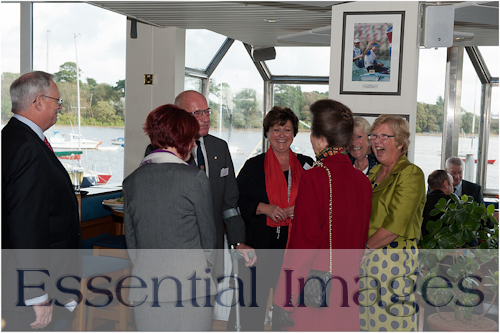 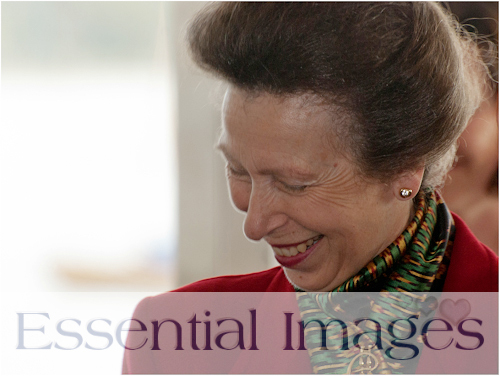 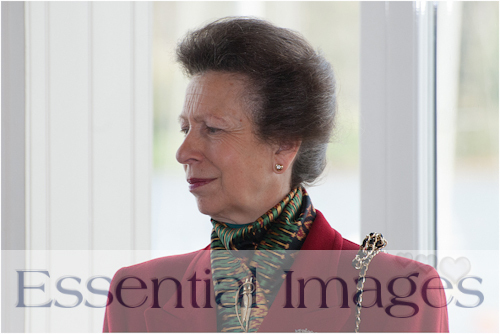 So on 18th October 2012 HRH Princess Royal visited The Royal Lymington Yacht Club and Essential Images were the privileged official New Forest Photographers! 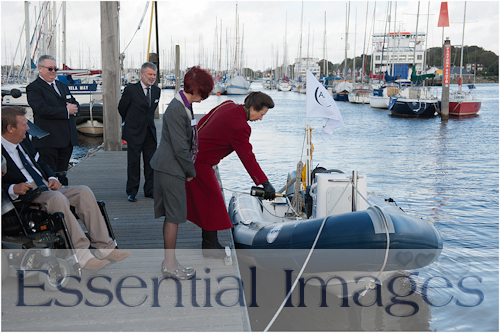 Princess Anne had agreed to visit for the naming ceremony of two boats which had been presented to Lymington Sailability. 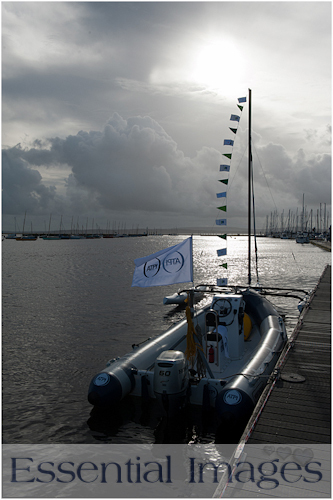 The Lymington Sailability UK is a charity completely self-funded and enables disabled people to get out on the water and learn to sail and have fun. 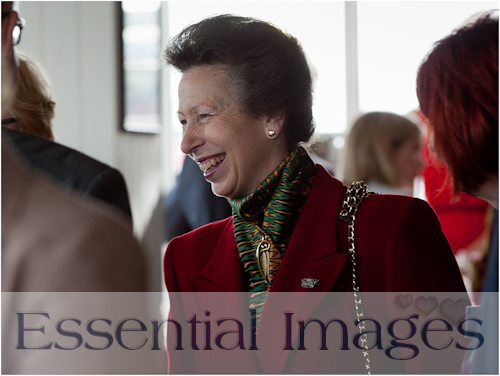 Princess Anne was fantastic and mingled with the guests at the RLYC chatting and laughing! 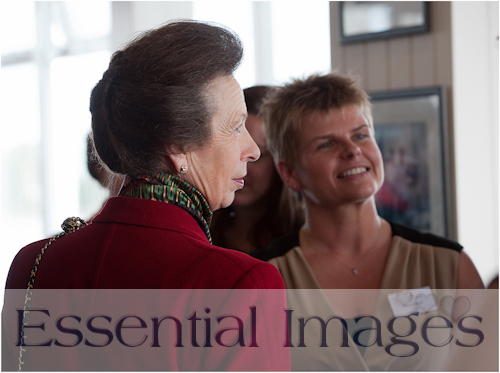 She awarded certificates to many volunteers of the charity who proudly shook her hand and will certainly never forget that moment. 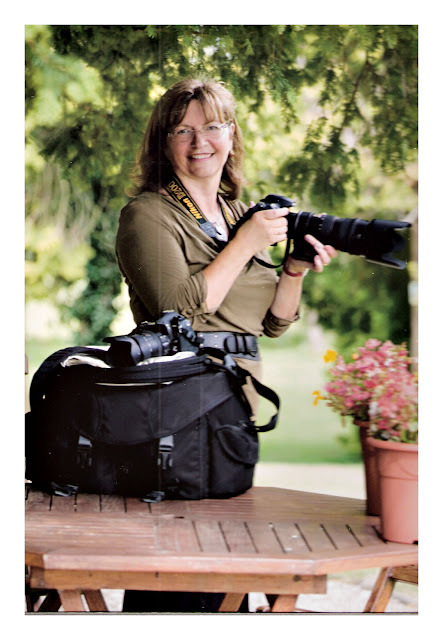 They will, of course, have photographs to remember the moment too! 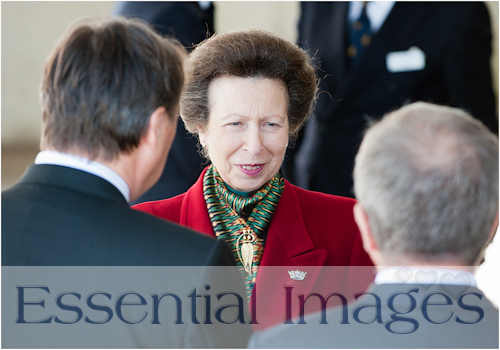 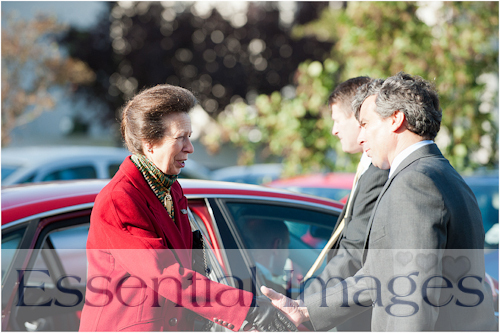 All images are on our website www.essentialimages.co.uk in the gallery RLYC HRH visit. 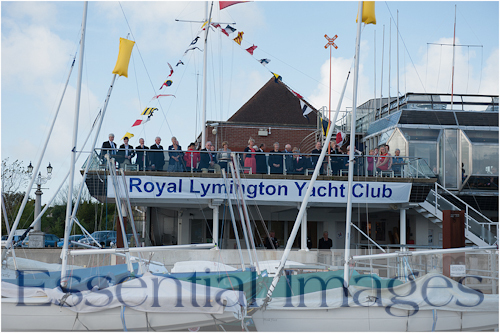 We are pleased to say that we will donate 50% of the profits of print sales to the Lymington Sailability UK charity.